Through engineering excellence and innovation, Nampak Plastics Europe is committed to producing lightweight bottles whilst maintaining performance and durability. Our design team uses technical know-how and innovative engineering to do this without affecting the integrity of our bottles or their requirement to be fit for purpose. This is part of our drive to reduce our company’s carbon footprint and to provide our customers with the opportunity to respond to environmental impact pressures while making a contribution to cost savings. Our lightweighting and design capabilities have been used by partners worldwide and this continues to grow. Using sophisticated computer design and manufacturing software, modelling facilities and analysis tools, Nampak’s design team is able to predict the strength and characteristics of new designs. As a result, pack shape, size and functionality can all be thoroughly evaluated and optimised prior to prototype production. 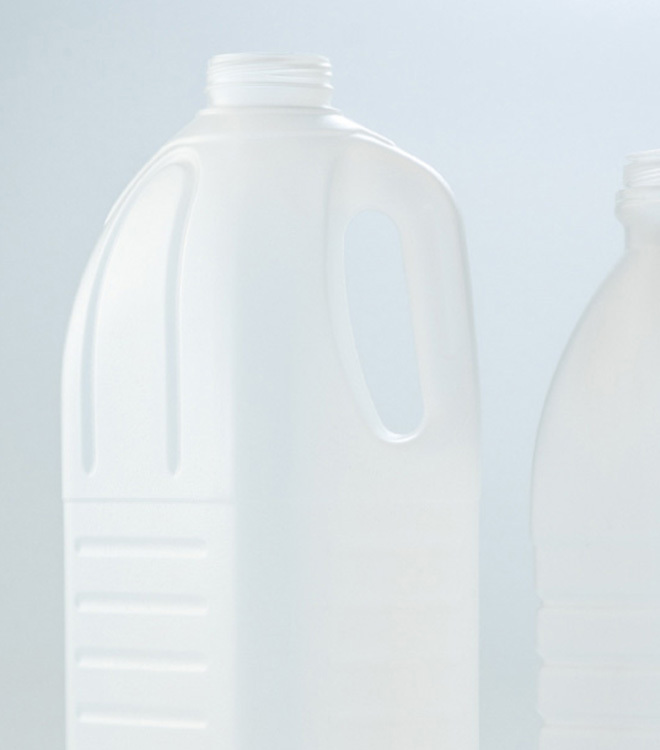 Our bottles are manufactured using extrusion blow moulding (EBM) technology, which involves feeding heated plastic between two halves of a mould to form hollow plastic parts. This is the most effective application for reclosable liquid containers with narrow necks and pouring elements.